The provincial treasurer’s office and the Saint Eloi Guest House have organized a training session in hotel services for young men and women. 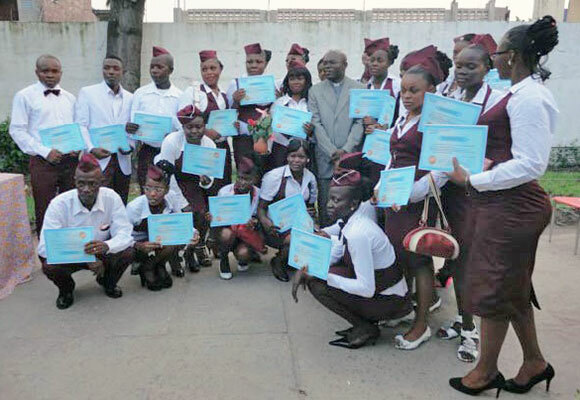 Thirty young people received the training. Click here to read more.